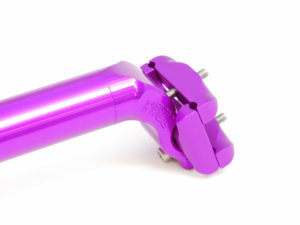 A little flair can really make a bike feel like it’s yours, and purple is about at jazzy as it gets. 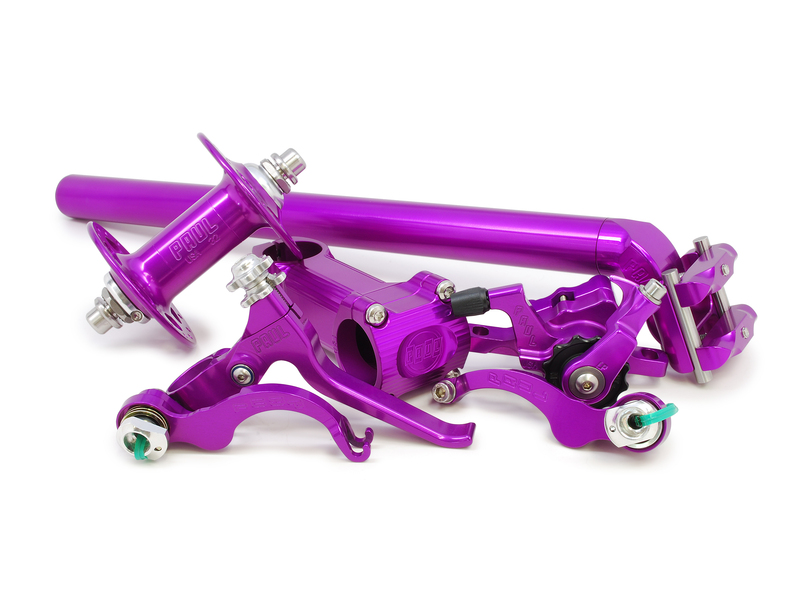 We offered purple way back in the early 90’s when it was all the rage, and we launched a throwback purple run a couple years ago to kick off our first PAULcamp event. 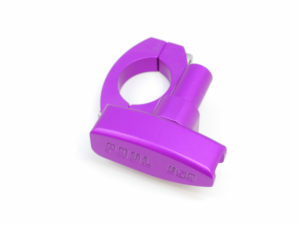 People haven’t stopped asking for it since! 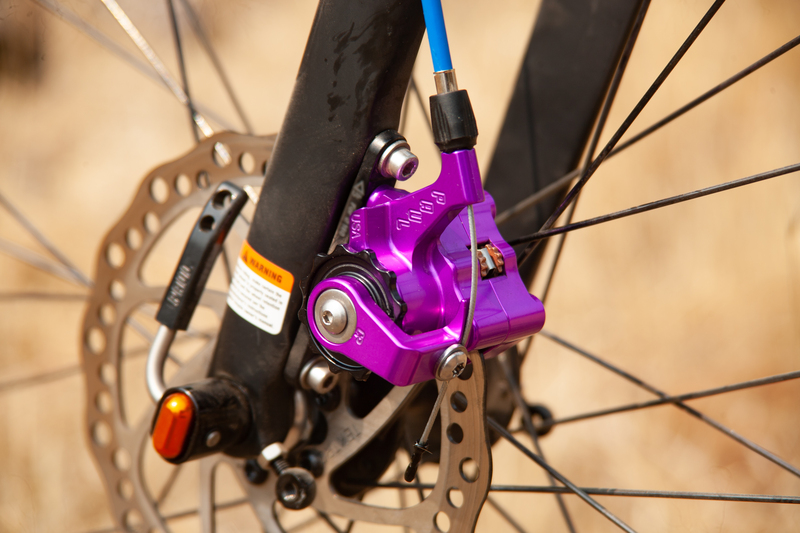 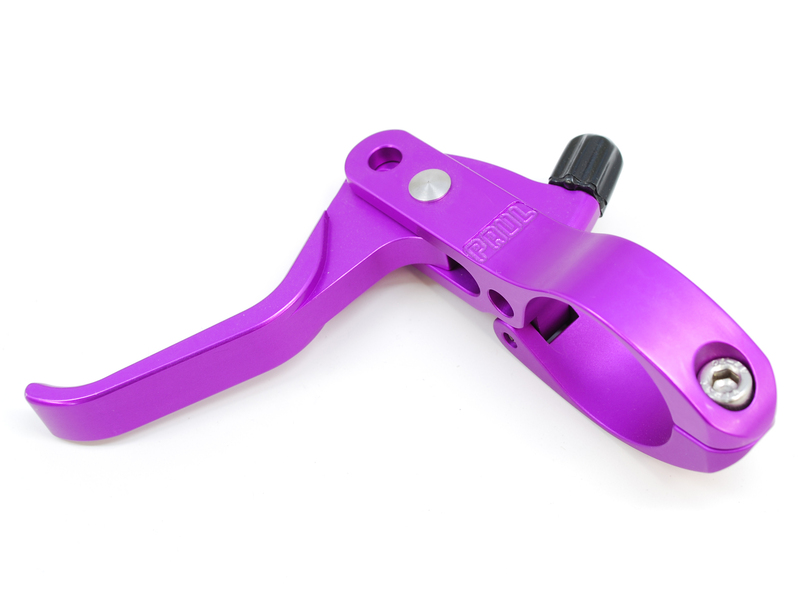 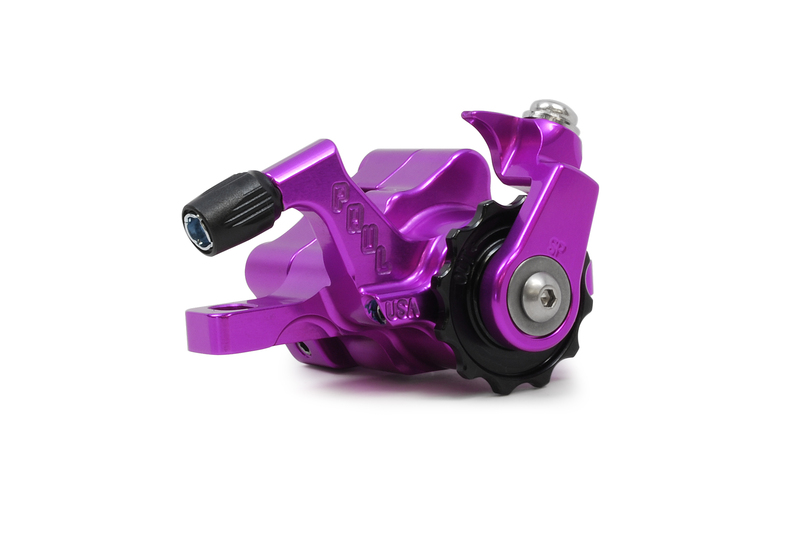 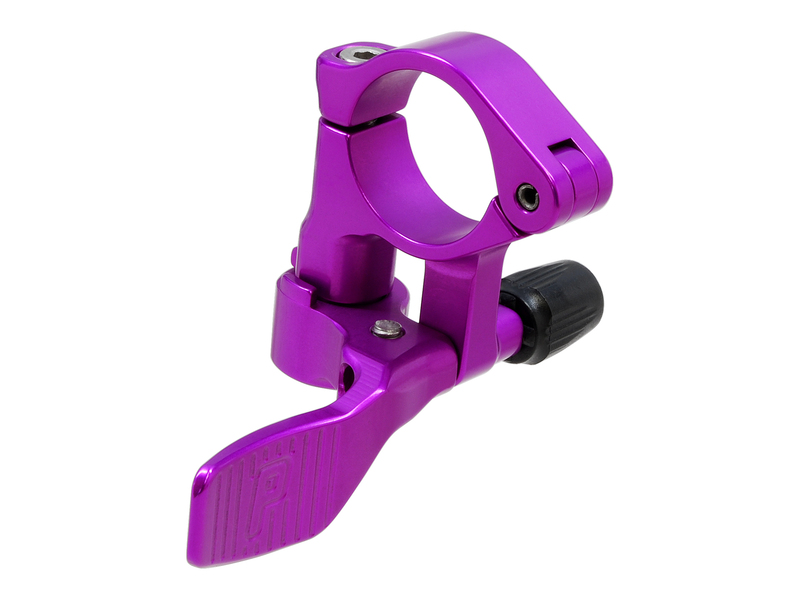 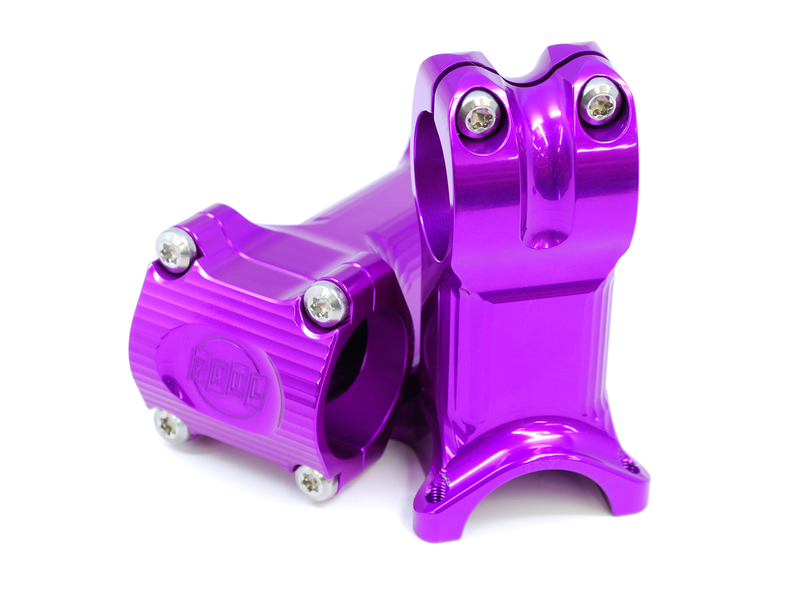 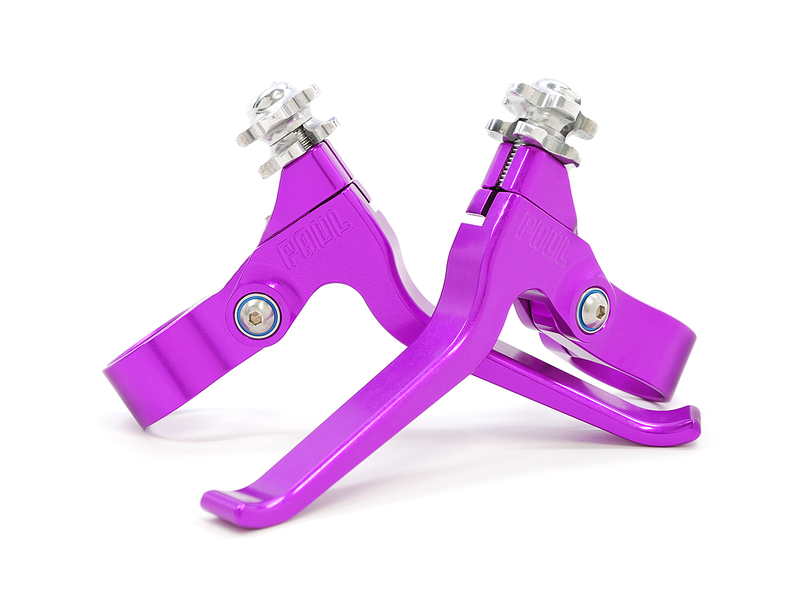 So, just for you, for a limited time only, the parts in this pull-down menu are available in a juicy electric purple anodized finish as a pre-order (Orders ready in 4-6 weeks). If you’d like purple in something else we make (like Set N’ Forgets or Hubs), email us at: sales@paulcomp.com . 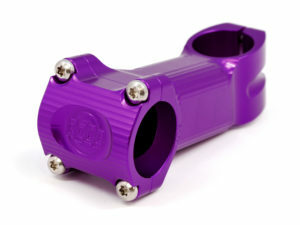 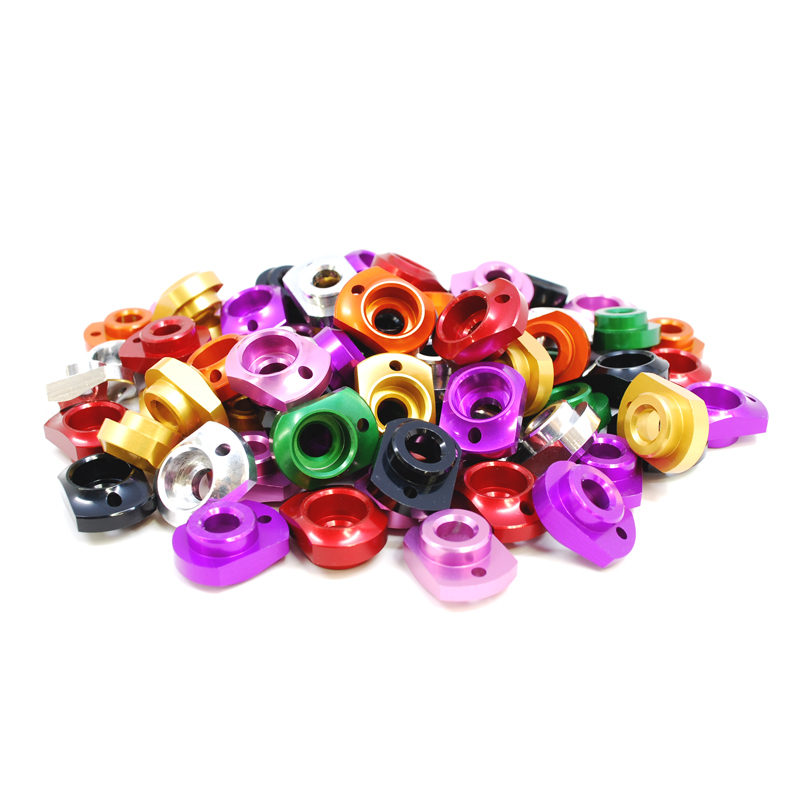 Color shades can vary slightly between different alloys of aluminum and anodizing batches.